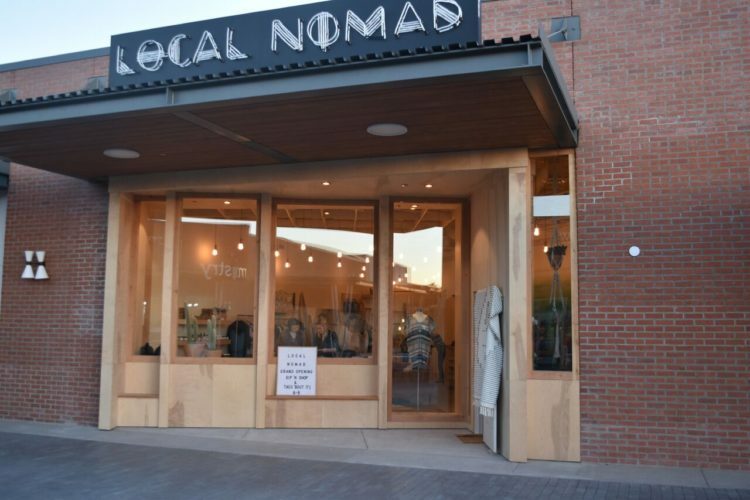 Local Nomad is the latest boutique to join the buzzing Uptown Plaza shopping center, neighboring other retailers like R&R Surplus and Muse Apparel and trendy eateries Lou Malnati’s and Shake Shack, on the northeast corner of Central Ave. and Camelback Road. 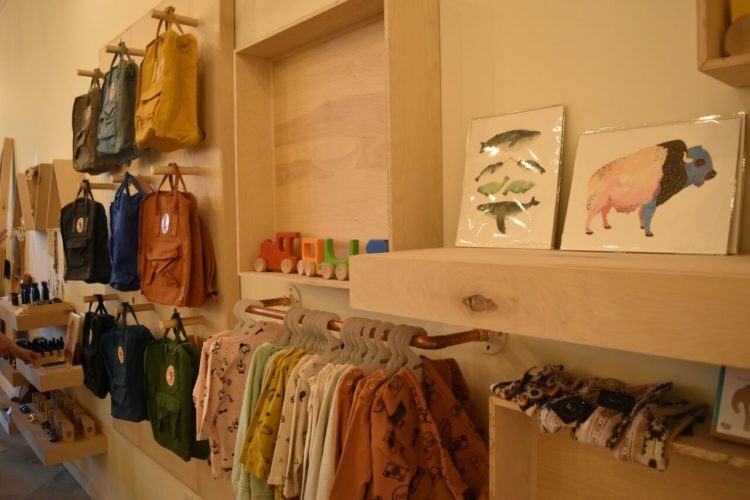 The 1,100-square-foot shop offers stylish and sustainably made goods from around the world, such as international fair trade certified leather bags imported from Kenya, organic hand-knitted baby rattles from Peru and classic, colorful Kanken children’s backpacks from Sweden. A sense of local pride is also evident with hand-cut brass wall hangings from Arizona’s Bright Star & Buffalo, as well as incense, aromatic room sprays and white sage smudge sticks from Northern California’s Juniper Ridge. 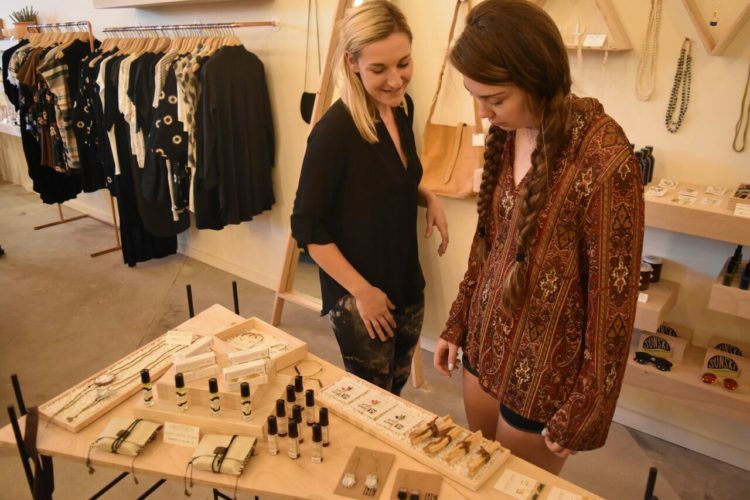 Local Nomad is the brainchild of Lauren Danuser, an avid traveler and former retail buyer for Gap Inc., who relocated from San Francisco with her husband, a Phoenix native, to fulfill her lifelong dream of opening her own clothing accessories and jewelry shop for men, women and children. 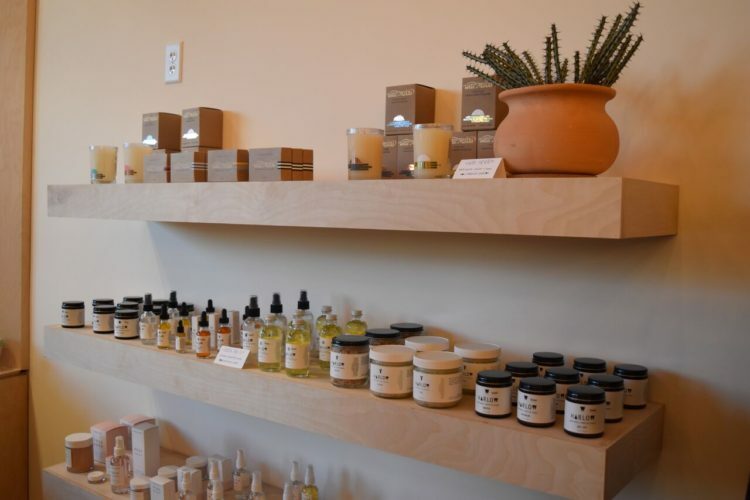 Local Nomad shop is open from 10 a.m. – 7 p.m., Sundays though Thursdays and 10 a.m. – 9 p.m., Fridays and Saturdays. Keep up to date with Local Nomad on Facebook and Instagram.